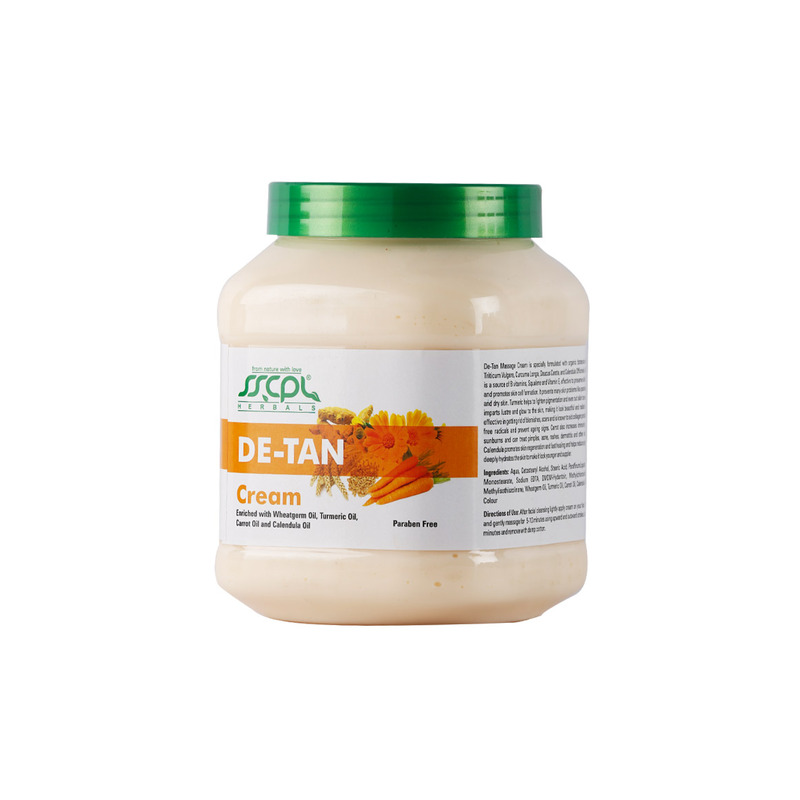 Massage Cream with Botanical Herbal Extracts of Wheatgerm, Turmeric, Calendula and Carrot. These ingredients help treat tanned skin thereby nourishing and re-hydrating it for radiance and glow. 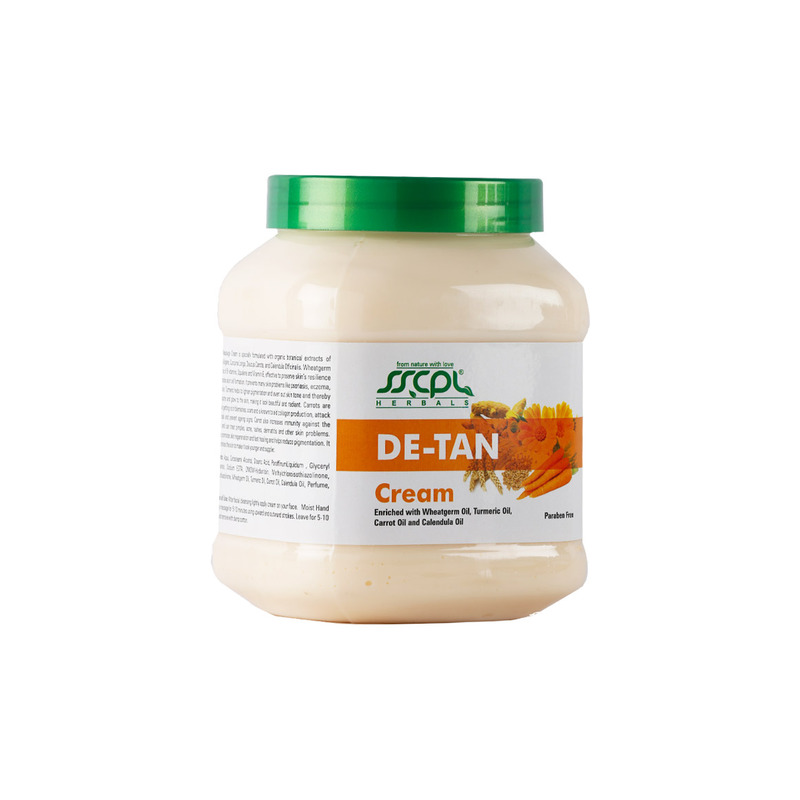 Tanning can be better addressed with healing, hydration and moisturization and hence the combination of herbs in a massage cream that help with the ever increasing problem of tanning. What do you get? 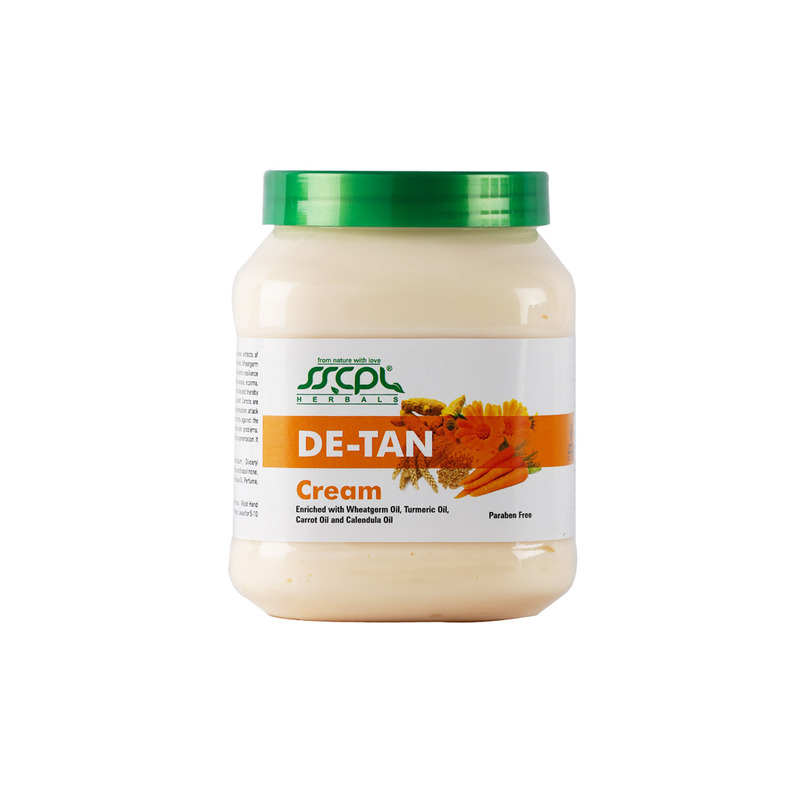 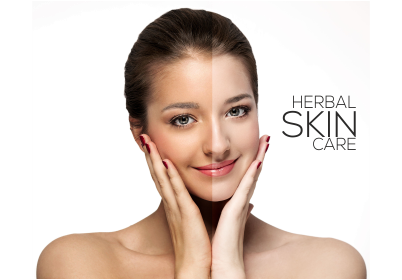 :- As the name suggests, SSCPL HERBALS Detan Massage Cream can be used to moisturize and nourish tanned skin. 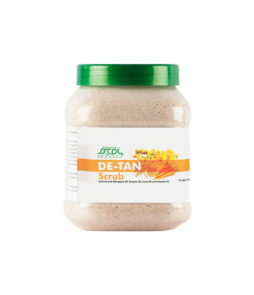 Wheatgerm preserves skin’s resilience and hydrates it leaving your skin your skin smooth and soft. 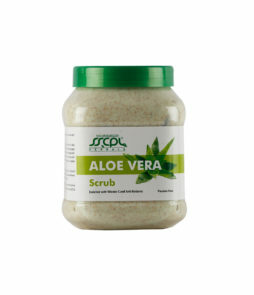 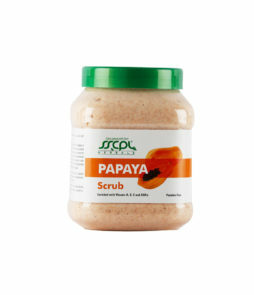 It also prevents many skin problems like psoriasis and eczema. 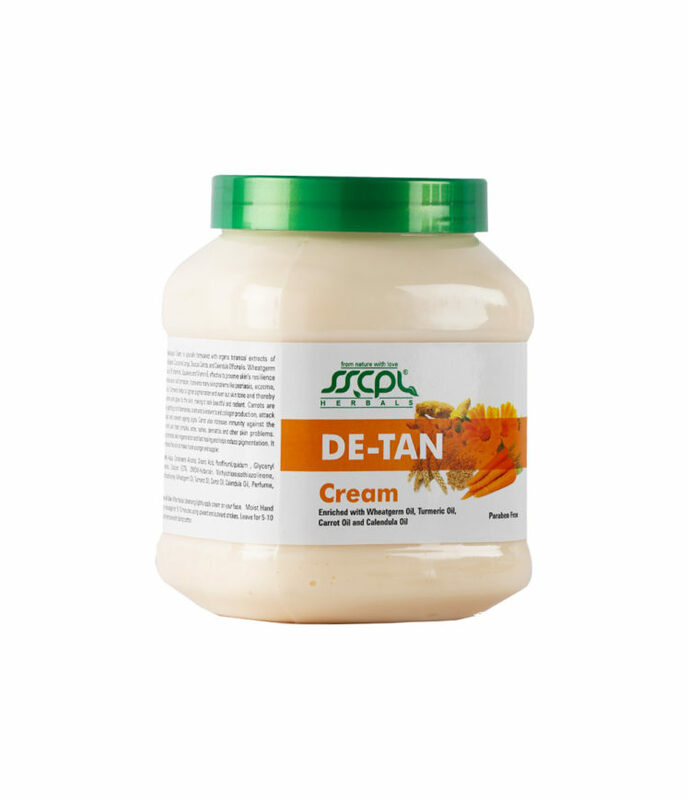 Wheatgerm gets easily absorbed into the skin and its emollient properties help relieve dryness and add softness and moisture. 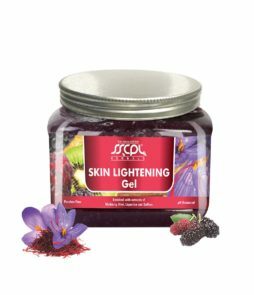 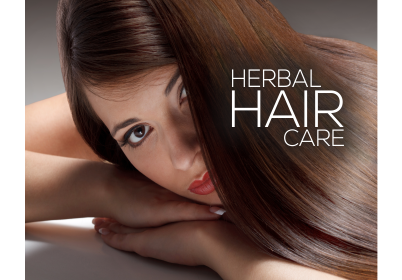 It potentially helps to promote skin cell formation and renewal. 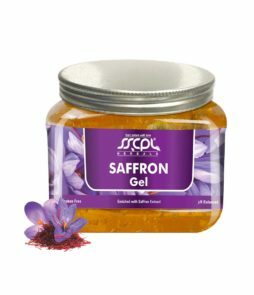 Calendula promotes skin regeneration and healing. 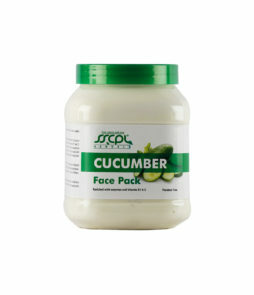 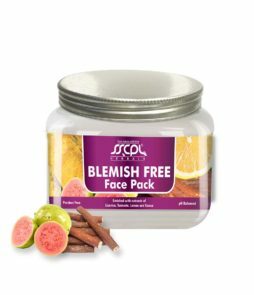 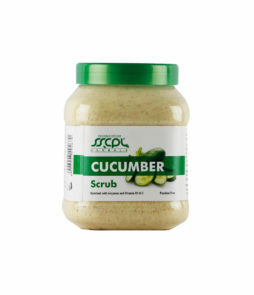 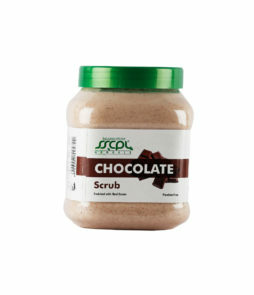 It helps reduce pigmentation and deeply hydrates skin to make it look younger and suppler. 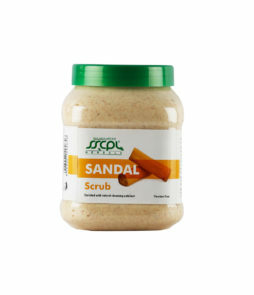 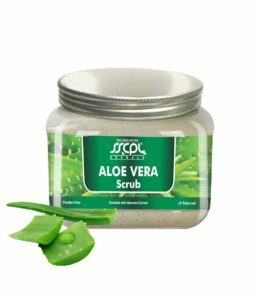 It is also used as an effective ingredient in preparations to cure rashes, insect bites, sunburns and mild skin irritations. 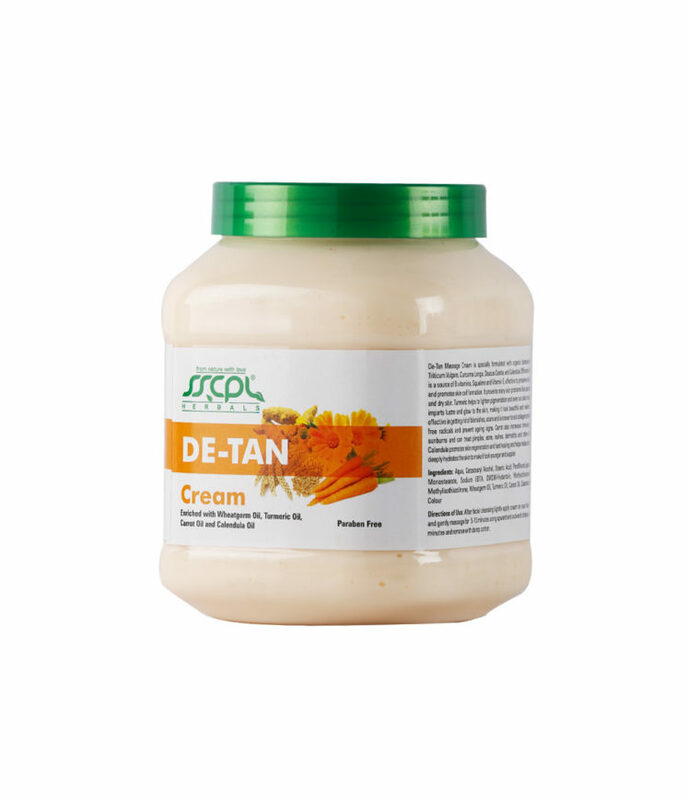 Calendula soothes contact dermatitis, which is caused due to environmental conditions. 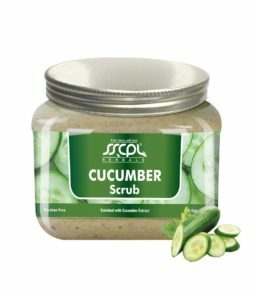 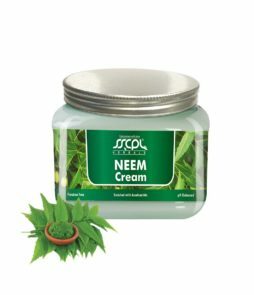 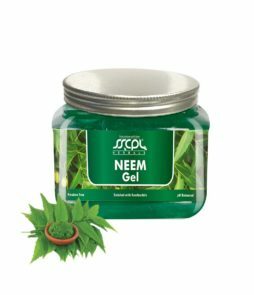 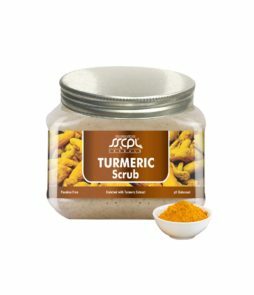 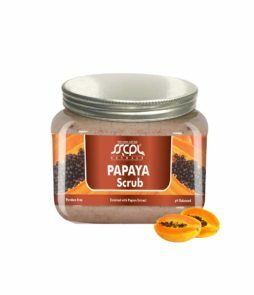 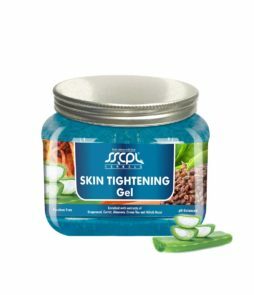 Its regenerative properties help treat minor cuts and wounds and its antibacterial properties help in clearing acne causing bacteria. 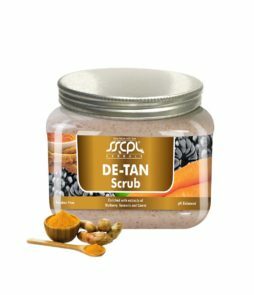 Carrots are effective in getting rid of blemishes, scars and is known to aid collagen production, attack free radicals and prevent ageing signs. 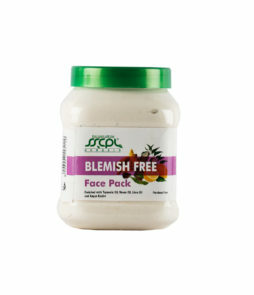 Carrot also increases immunity against the sunburns and can treat pimples, acne, rashes, dermatitis and other skin problems. 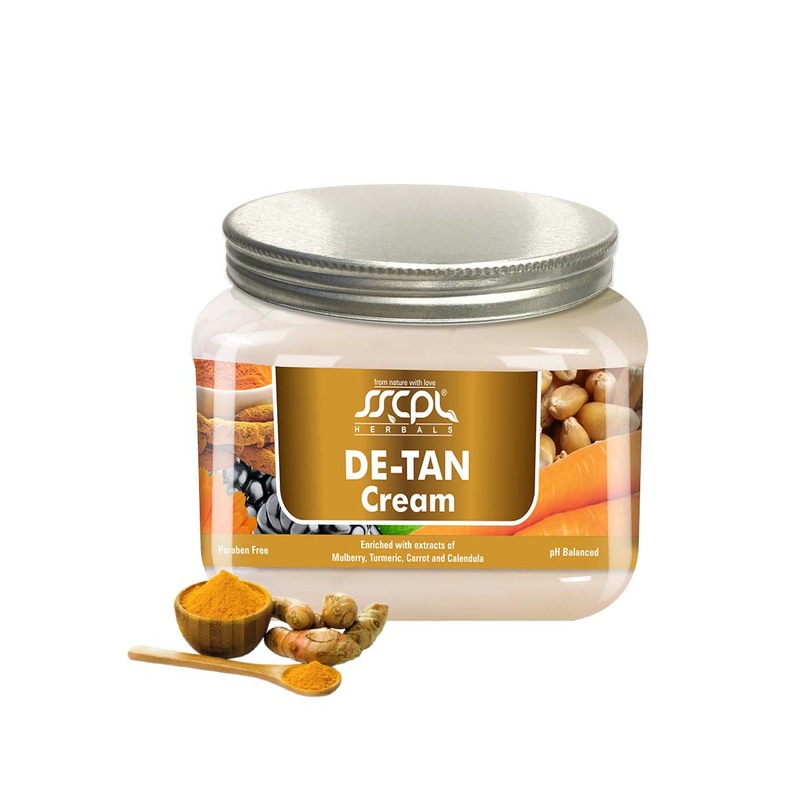 This massage cream has helped in detanning and has also provided much required hydration to the face. 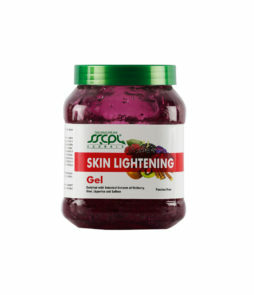 It has added an exceptional glow which was otherwise very rare. 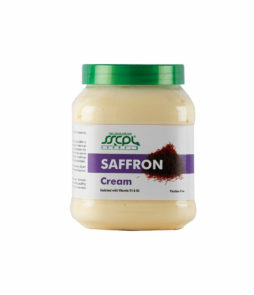 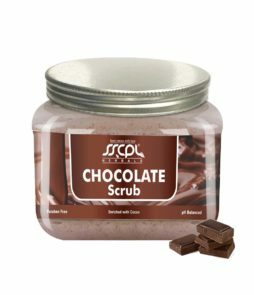 This cream has a great aroma of chocolate. 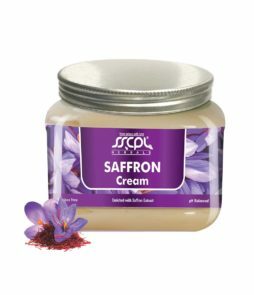 I simply love massage with this cream. 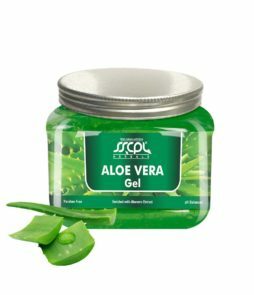 It gives me much required freshness after the massage. 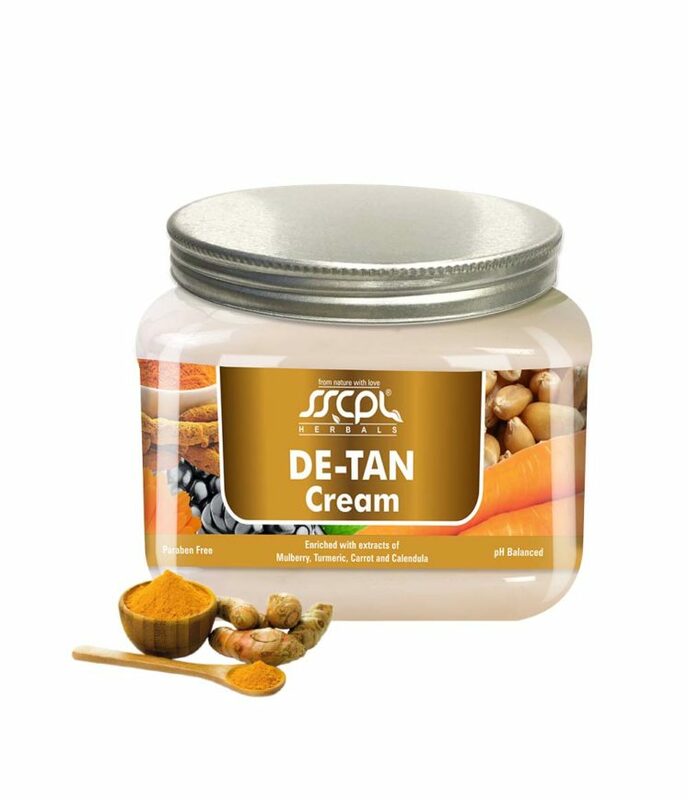 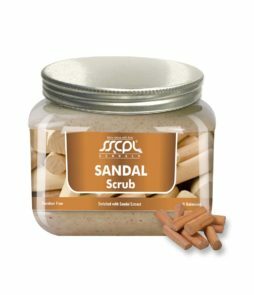 Gives a good relaxation after massage and also reduced all the tan marks.